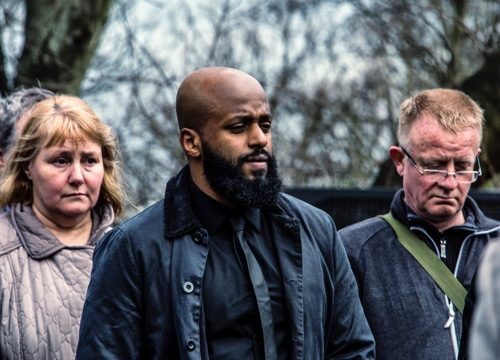 Nominations were open for Councillors of all districts and parties, and Cllrs Teal and Magid are the only representatives from Sheffield up for awards. Cllr Teal, representing Nether Edge and Sharrow, has been shortlisted for the Community Champion award. Meanwhile, Magid Magid, representing Broomhill and Sharrow Vale, has been shortlisted for the Young Councillor of the Year award. 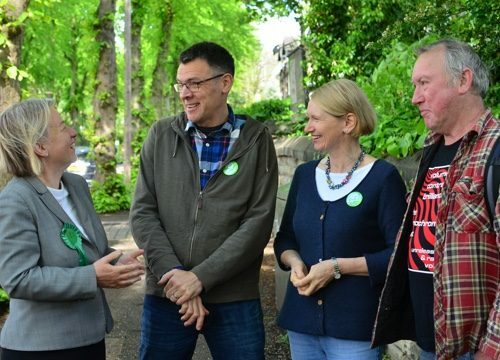 Cllr Teal’s nomination comes after her tireless and selfless campaigning for local residents in their on-going struggle to protect and defend street trees from the Labour Council’s tree felling programme, which has seen thousands of mature, healthy trees needlessly destroyed. Cllr Magid has been recognised for his outstanding and dedicated work in representing residents, and in particular his campaigning on issues and concerns facing young people across his ward and indeed the city. Cllr Magid was also made Deputy Lord Mayor of Sheffield this year. “I am delighted members of the community have nominated me for this prestigious LGiU & CCLA Award. “I’m honoured and grateful to have been shortlisted for this award. It wouldn’t have been possible without the support of my colleagues, and the amazing members of my ward whom I am privileged to represent.